Images on this page thanks to Tiphaine, Lara & Jana Dowling, mine, glowormandfriends or found on eBay , with thanks to various sellers! 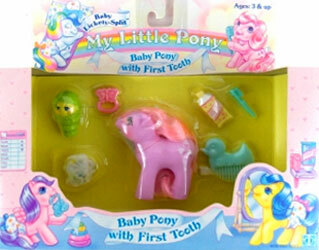 I have so far found 29 different miniatures Glo Friends. 10 of them were only ever released on their own, 12 of them were produced for American fast food chain Wendy's, 4 of them came with animals they could ride in and three more which came with playsets. 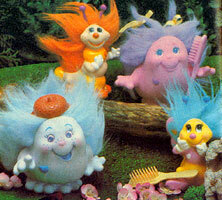 There was a small series (just the 4 characters) produced at the same time called Glow-Glow Pals, but these were a copy-cat series and nothing to do with the Glo Friends line. 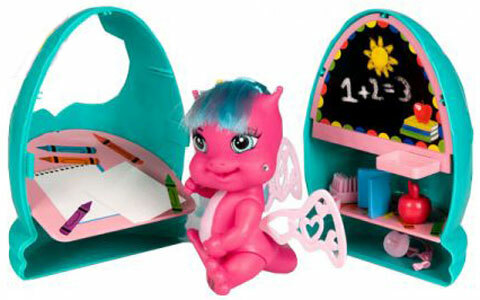 Glo Friends were produced by Playskool in 1986-88. 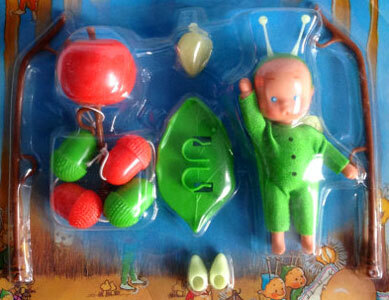 Each one came with a little sleeping bag which had a button hole in so you could keep your Glo Friend close at all times! In 1989 American fast food chain Wendy's produced twelve of their own Glo Friends to promote their business. 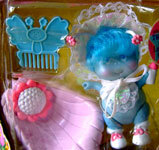 Glo friends & animlas (set name unknown) were a series of animals which came with their own Glo Friend, which could carry on their backs. 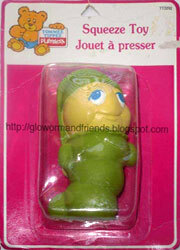 The Glo Friends themselves were also sold separately, of which there were four. Dipper Duck was produced in both brown and yellow, yellow being the most common. 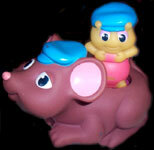 There were at least three playsets produced for the Glo Friends - a treehouse and two large pull-along animals. 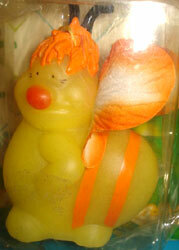 Each one came with its own Glo Friend. See the Playsets section for more information on each playset. 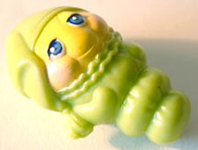 This hard plastic little Glo Worm came exclusively with a My Little Pony called Baby Lickity Split in 1986. 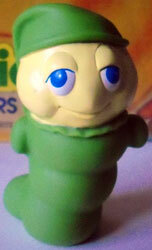 This Glo Worm was a Squeeze Toy, produced in 1987. It was roughly the same size as the Glo Friends above.